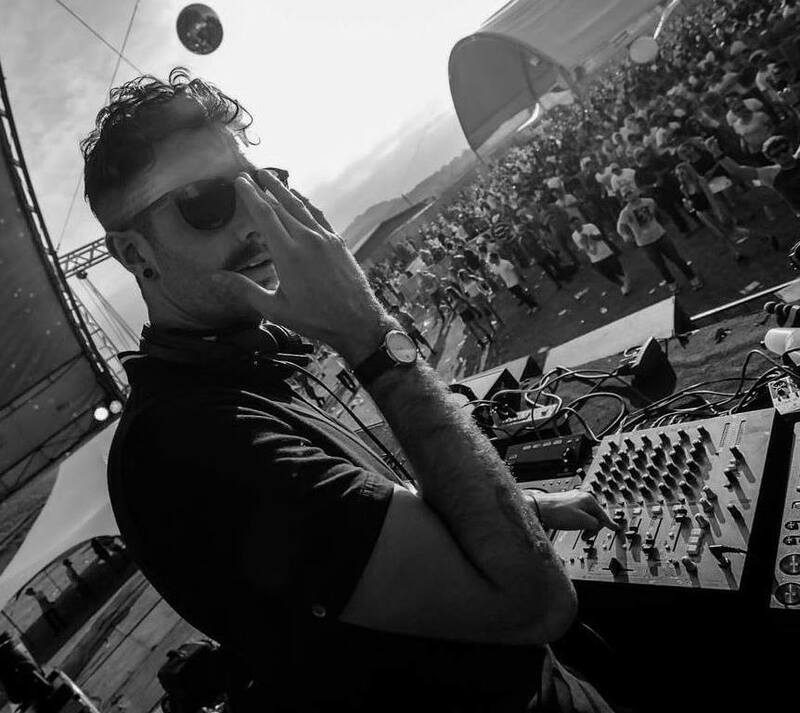 He’s delivered an Hot Creations EP that made my summer with Draw A Line (oh Mama that bassline! ), When They Come For You and Connect Yourself soundtracking life’s finest moments. He’s a Pete Tong Future Star. And he’s coming Crazy at us very soon. If you do your house deep with attitude and flying high with passionate percussion this is the boy for you. He’s rapidly turning into the boy for me. Just don’t tell the wife!